Thus most surveys predicted a mass exodus and it has not happened. Some 35% of businesses are owned by people 65 years of age or older and many are owned by baby boomers approaching 65. The average business owner retires at 71 years of age, so we will see an increasing number of owners wanting to retire. 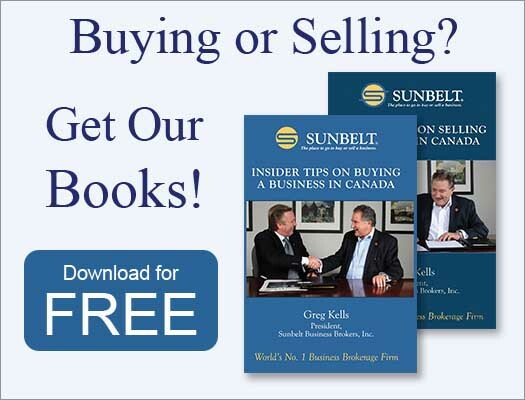 The good news is that there are many more people buying a business than selling a business. With large companies shrinking —downsizing, rightsizing, contracting out, etc.—there is a growing number of 40+ -year-olds wanting to acquire a successful business. The challenge they will face going forward will be in financing their acquisitions. Owners selling a business are going to be forced to finance an increasing portion of the transaction in order to retire and buyers will be more selective given increased choice. And consequently, business sellers will have to address the value drivers to position their business to be attractive to a more discerning market. Be prepared. 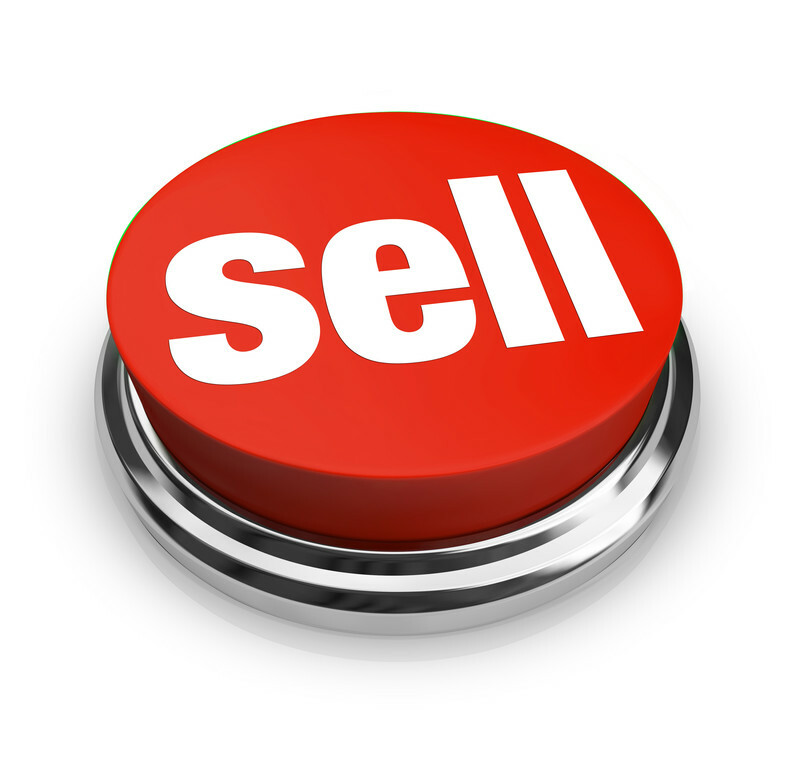 Get our top 10 tips to sell your business and not leave money on the table.